MSP Guide — Causeit, Inc.
What’s the difference between platform thinking, platform business models, a technology platform and a multi-sided platforM? When most people say platform, they often mean a technology platform. Think of this as a better version of the pipes that make an existing business run, like an IT platform. When we say platform thinking, we mean considering how your business can create or engage platforms that enable third-party value, like app stores, to realize network effects. When we say multi-sided platform, we mean platforms as business and operating models. A multi-sided platform is a combination of all three elements of technology, IP and network orchestration business models. Multi-sided platforms usually have some elements of self-service digital offerings for their users in order to access the scale (and thus network effects) of digital technologies. 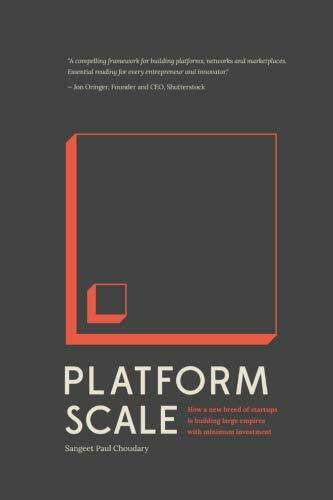 How is platform thinking different from platform business models? Platform thinking recognizes the value of taking advantage of network effects through the participation in platforms. 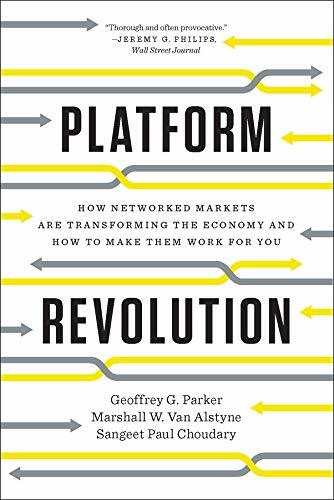 Platform-based business models build at least part of that platform as a core way to deliver value, rather than simply accessing others’ platforms. 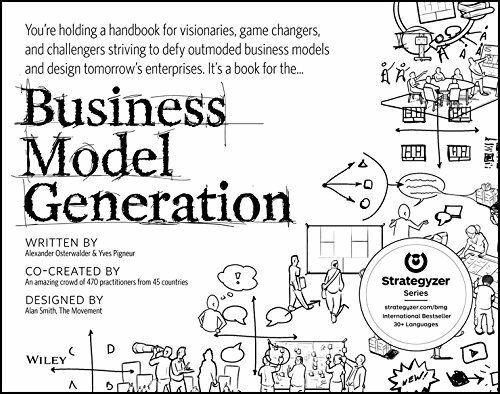 How do businesses reconcile pipes-based business models with platform-based business models, if they have both? How do you measure progress towards network effects when building a multi-sided platform? In a services-based business, IT and other technologies serve to enable humans who create value. In other words, they are there to support analog businesses. In a digital business that includes network orchestration, digital technologies are on a more even footing with humans creating value. Features that seemed “nice to have” become essential; and if the business is creating or enabling high-scale digital products, the architecture of the technology must be robust and scalable. “Duct-tape” solutions that work for a business unlikely to achieve massive scale on a short timeline are no longer sufficient and in fact present huge risks to the business. Many “analog” businesses have learned these lessons the hard way through cybersecurity breaches or disruption by small digital businesses with better, easier, more reliable digital user experiences. How is value created in a network orchestration model? Matchmaking is a critical element of how network orchestrators create value. For example, the Etsy platform connects artisans and craftspeople with people who wish to purchase or even commission their work. The quality of the matchmaking (meaning the degree to which the match actually fulfills the needs of the parties) is an important measure of network quality. Digital tools and thoughtful network architecture can increase both the quantity and quality of matches, as long as the mental model of why people wish to be matched aligns with the algorithms used, and those algorithms continue to learn in both supervised and unsupervised ways. Like a first smartphone, the MSP may begin as a simple tool used for a few specific functions. But over time the MSP gets to know the customers and can provide truly personalized service. As new partners and services are added to the platform over time, it evolves along with customer needs and new technologies. Through the MSP’s shared infrastructure and data, partners can develop new products and tailor existing ones to provide customers with better services and experiences than any one company can provide on its own. Because it is open to co-developing products and services with external partners through the platform, the MSP model transcends a simple “reseller platform” scenario. Community and marketplace are the elements of the MSP that make transactions between partners and customers seamless and scalable. They maintain the customers’ relationship to the platform host’s brand even when using third-party services and products. Infrastructure-only business platforms receive new customers at the “awareness” stage of the customer journey and capture information that makes it easier to move the customer through a pipeline. They basically make incremental businesses work behind the scenes. Infrastructure-only business platforms are cost centers which increase the efficiency of other revenue centers in the business. They do not directly create new opportunities for revenue or attract new customer segments on their own; they simply make the existing business model work better. Infrastructure-only business platforms are mostly closed to partners and customers. This means that the host has to be responsible for creating and delivering all value to customers. Resellers and partners contribute effort and resources but do not create new offerings for the customers who pass through the host’s infrastructure or marketplace. What questions should I consider when determining when and how to bring third-party apps or function in-house vs. spin out core apps/functions out to stand on their own? 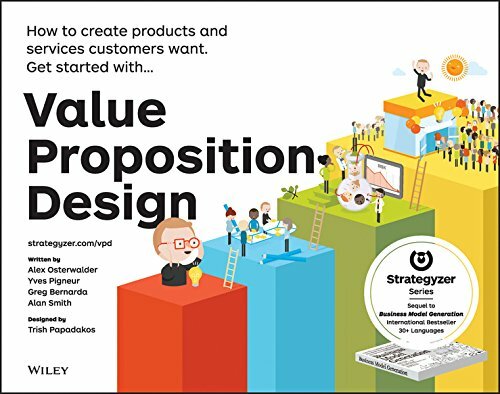 Is it essential to deliver a core value proposition? Is it essential to execute (reliably, profitably, at scale, etc.)? Can we afford to do it ourselves? How would doing it ourselves affect other areas of the business? Do we have freedom to operate (patents, IP, etc.)? If we did it ourselves, would it be as good, better or worse? What network effect implications are there for in-house vs. partners? What is the experience impact? Does working with partners make it clunky or high friction for users? What are the brand implications? Will it simplify it, differentiate it, or have positive or negative network effects? What is the process for testing ideas for offerings on a platform? Extract hypotheses about value propositions, infrastructure and members of the platform’s community. Design tests (such as pilots or feasibility checks). Capture learnings and next actions. Hypotheses either invalidated (which means the model needs to be adjusted), or validated (which helps progress towards business building).